Who will find love . . . in the time of HYDRA? In the latest episode of Marvel's Agents of S.H.I.E.L.D. we'll find out! 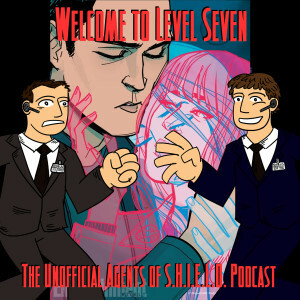 It's a fantastic episode, and we talk about it! Our listeners make this podcast SO worthwhile! Your feedback is read and appreciated!